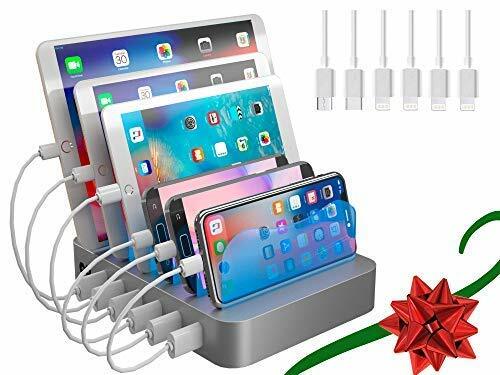 With the holidays right around the corner and black Friday Thanksgiving deals, it’s time to start planning gift ideas for all your loved ones. If you are an eco-friendly, conscientious buyer, it can be difficult to find products that are perfect for your family and still keep the environment and overall health in mind. Fortunately, this gift guide includes gift ideas for everyone on your list. You can feel good knowing that you are giving healthy gifts that everyone can enjoy. One of the most popular juice companies in the country has their own line of blenders. 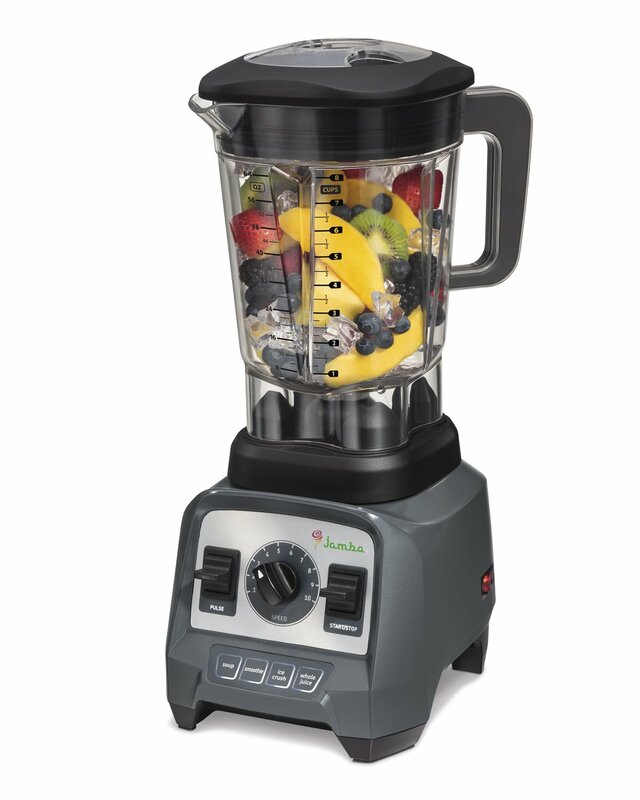 This blender can make smoothies, but is also powerful enough to create homemade nut butters, as well grind ingredients for a favorite power bar snacks! Any health conscious family member will be sure to love this gift. 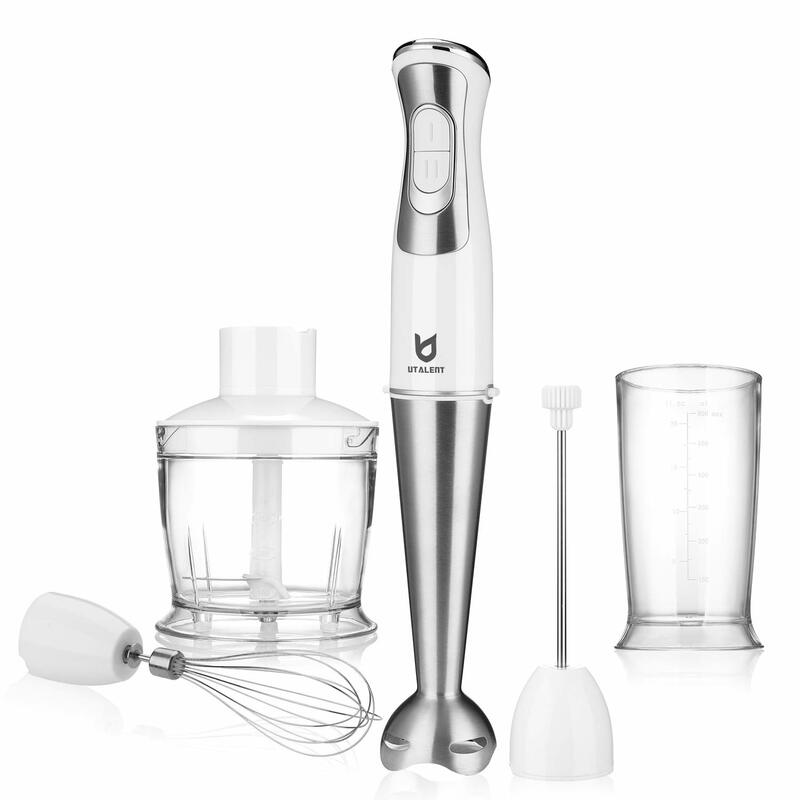 This five-in-one hand blender is perfect for mixing, pureeing, whipping, and stirring. With added accessories, this is sure to be an appreciated gift for any chef in the family. The favorite smoothie making blender brand has an upgraded version that is perfect for every foodie’s kitchen. With a half gallon capacity, your favorite family member could enjoy smoothies throughout the week. The three original sized Ninja cups and recipe books will have them trying a new flavor every day! 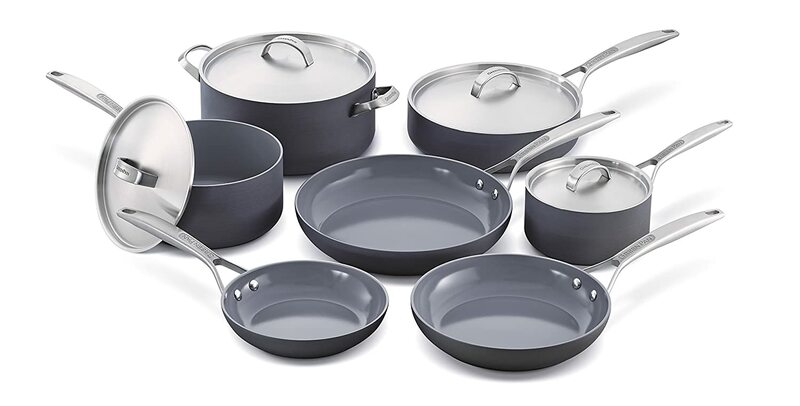 GreenPan was one of the first healthy ceramic cookware companies. Their line boasts that it does not contain toxic chemicals or pollutants. It is perfect for the health-conscious chef looking to cook clean and safe. 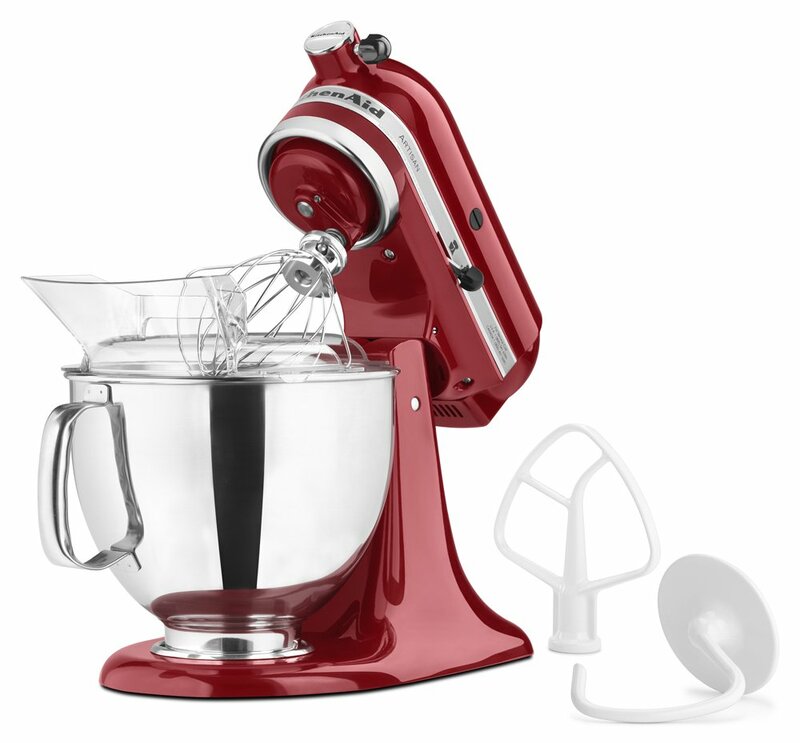 Kitchenaid mixers have been one of the leading mixers in the industry for many years now, and there is a good reason for that. The sleek retro design coupled with the power and durability of a Kitchenaid make them an essential addition to every kitchen of a serious cook or baker. 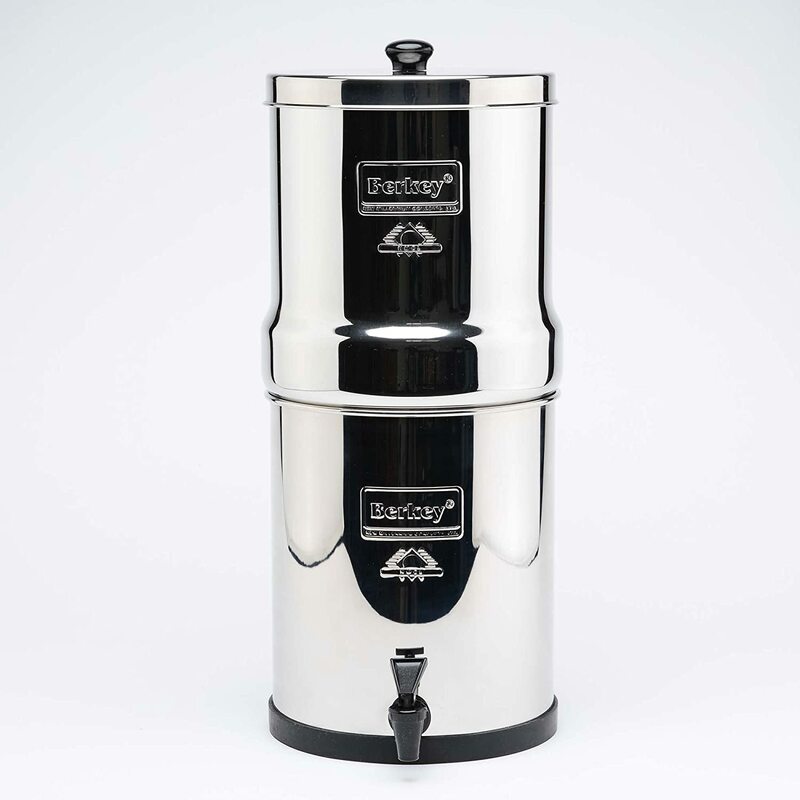 Berkey is the industry standard in water filtration systems and this is one of the best of them. This sleek, durable, stainless steel design is sure to make a great addition in any kitchen, home or professional! Tested Berkey water filter elements removed 100% of pathogens, allowing them to be classified as purifiers rather than simply filters. The included two (white) Berkey fluoride filters attach to the bottom of the Berkey Purifiers and hang in the lower chamber. Berkey fluoride filters reduce the amount of fluoride in your water UP TO 95%. Each Fluoride filter has a lifespan of 1,000 gallons and each purifier can filter up to 3,000 gallons. 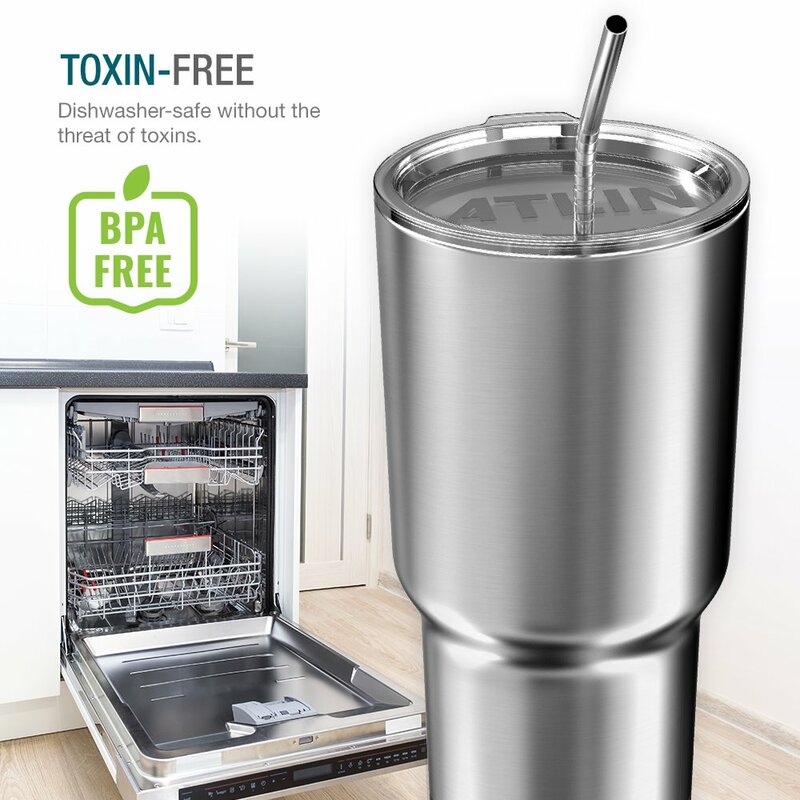 The Big Berkey is constructed from High Grade 304 Stainless Steel and can accommodate up to four Berkey Purification elements and four Fluoride filters. For the foodie in your life who loves to explore with new healthy drinks like– Kombucha for its health benefits but don’t want to break the bank each time they buy a bottle of organic booch. 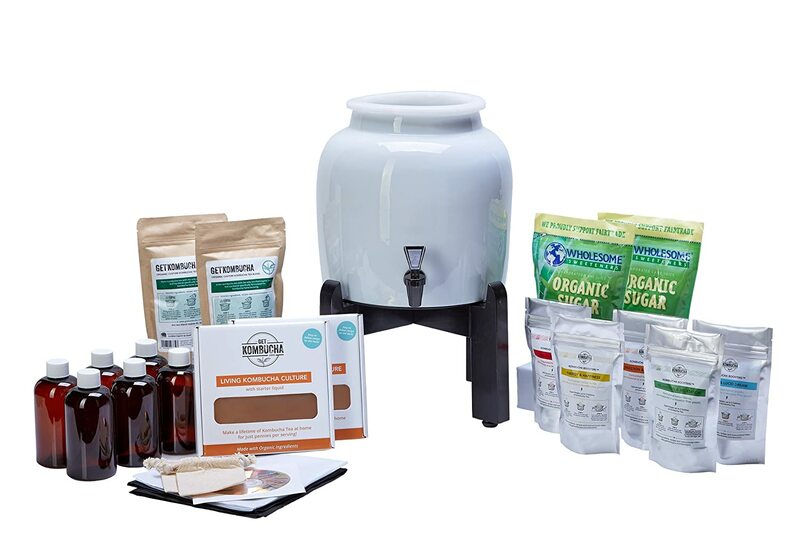 This continuous Kombucha Brewing Kit will be the perfect gift to get them started and enjoy their booch on demand! They have nothing to worry about with this kit because it includes everything they need to brew Kombucha continuously with no hassle from the comfort of their own home. PS: If you want an organic vintage SCOBY direct message me here and I’ll provide one or as many as you need for you or your loved ones. Moms are always on the go, multi-tasking and everything in between. Liposomal CBD oil will be one of the best gifts you can ever give Mom to help her ease into the day or restful sleep at night. Plus, CBD has been scientifically proven to reduce chronic pain, fibromyalgia, muscle pain, fight gut disturbances, anxiety, depression, and many more benefits, that you can learn more about here. Breakthrough technology allows transporting CBD into your cells more efficiently than ever, faster at a lower dose! Liposomes are very similar to structures that the body naturally produces called vesicles. They are double-layer, liquid-filled bubbles made from phospholipids. These spheres, in this case, are filled with CBD and are transported swiftly into the body. They promote intestinal lymphatic system uptake, feeding CBD directly into the immune system, then blood, avoiding elimination by the liver. An indispensable nutrient for collagen production, vitamin C synergistically blends with Botanical Hyaluronic Acid and Vitamin E in this advanced formula designed to target the most common signs of aging including brightness, firmness, fine lines, wrinkles, dark spots & sun spots. 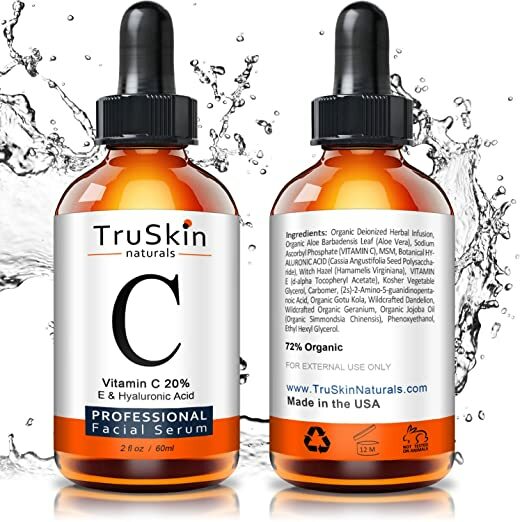 The difference in skin treated with TruSkin Vitamin C Serum is striking. Customers who have used this amazing serum have seen results as in brighter, fresher looking skin, improved tone and clarity, smaller pores, fewer breakouts, fine lines, and dark spots. A fantastic feature about this product is its plant-based formulation – free of synthetic color additives, fragrance, and stabilizers, dynamic active botanicals like Aloe Vera, MSM, Botanical Hyaluronic Acid, Witch Hazel and organic Jojoba oil combine in a silky smooth serum that can be used day or night. The Queen of the house or your favorite woman in your life. Hair coloring systems are one of the most used products in the market. However, they are loaded with chemicals that are not only endocrine disruptors but have also been proven to cause a host of illnesses including cancer. A gift card is great because they can choose their first product themselves. 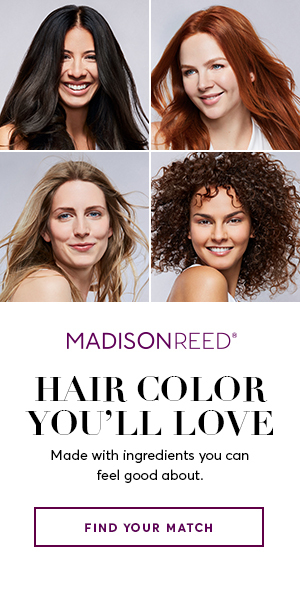 Madison Reed created the first ever Smart 6-Free permanent hair color: Free of ammonia, parabens, resorcinol, PPD, phthalates, and gluten. And we added hair-loving nutrients including keratin, argan oil, and ginseng root extract to protect and pamper hair. Read more their story here. 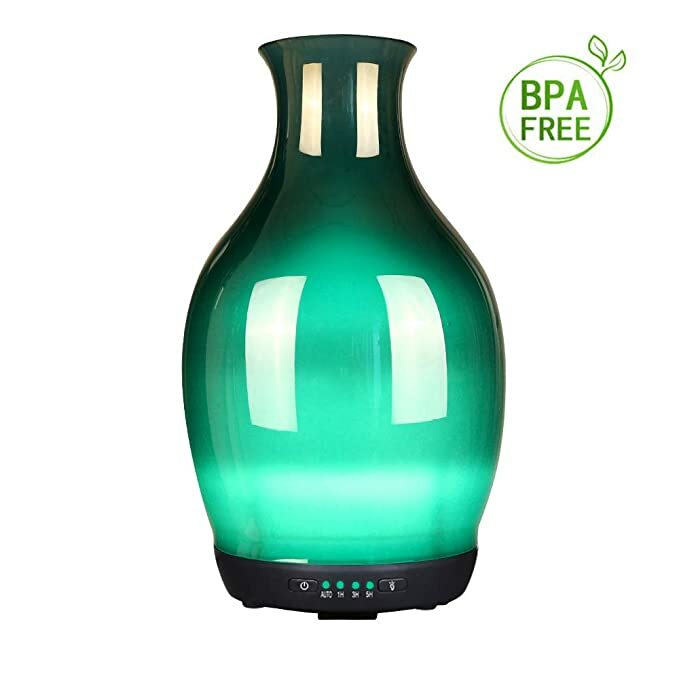 This BPA Free, ultrasonic essential oil diffuser would be a gorgeous addition to any home or yoga studio. The simple design and variety of colors are sure to please any mom who enjoys a lovely smelling home with the added benefits of aromatherapy. (There is a Extra 6% Off Coupon at the time this article was written). This rechargeable wireless nebulizing diffuser is perfect for a mom on the go who still wants the benefits of essential oil aromatherapy. The portable size is perfect to fit in the cupholder of a car, and the heatless/waterless design assures no mess. 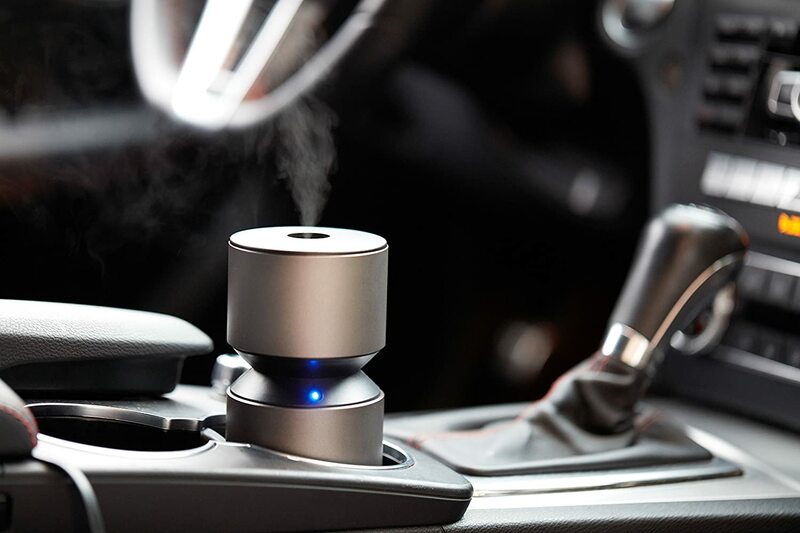 This diffuser is built with a special glass reservoir so that the oils are guaranteed to not touch plastic before diffusing, leaving you with safe, portable diffused oil anywhere you are. True Fridom – wireless, rechargeable and convenient. This diffuser is perfect for travel, yoga, office, bedroom and anywhere you need powerful aromas fast and easy. This unit measures 68mm/ 2.67 inches wide at the base and 160mm/ 6.29 inches tall. It weighs approximately 440 grams or about 1 pound. Proven Effectiveness – Nebulizing Diffuser uses NO heat, NO water and NO plastic. Treat mom to a luxurious bath with these natural, organic, and vegan bath bombs that are sure to delight. Each fizzy bath bomb is handmade with organic essential oils for a deliciously scented bath without any unnecessary chemical fragrance. They say great things come in small packages… Bellabeat definitely fits this category, because it is like a Fitbit plus more. Tracks your steps, distance moved, calories burned, sleep patterns, and even your reproductive health, menstrual cycles, and stress! 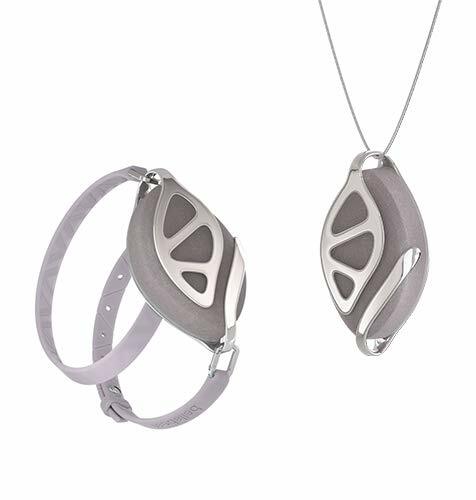 A great gift for the health conscientious mom with a fashion sense! This 9-in-one cooker makes planning meals easy and fast! With 14 built-in programs, including sautée, stew, rice, and slow cook, the whole family can have fun making easy meals for a fast-paced home. 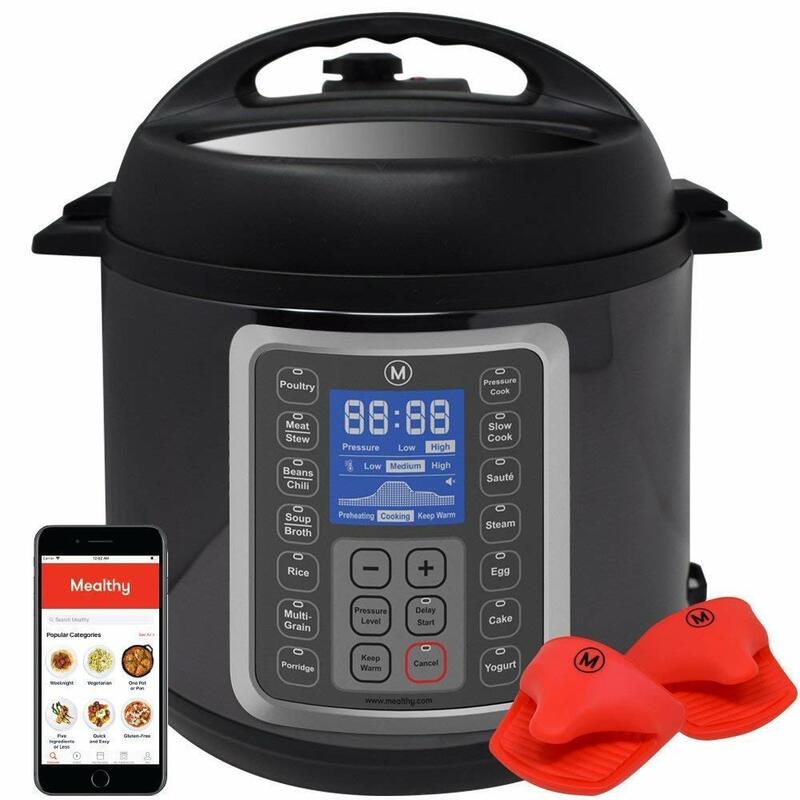 Poultry, Meat/Stew, Bean/Chili, Soup, Sauté/Simmer, Cake, Rice, Multigrain, Porridge, Steam, Slow cook, Keep Warm, Yogurt, and Pressure Cook (manual setting).The delay-cooking timer makes it easy to set a meal in the morning and have it cooked and ready for all when the family comes home. Whether you are looking for Gift Ideas for Dad or other special men in your life, there’s unique gift guide will impress the pickiest man. Any coffee-loving dad is sure to appreciate this stainless-steel tumbler. The mug comes with a reusable straw and straw cleaner to reduce waste in the environment. 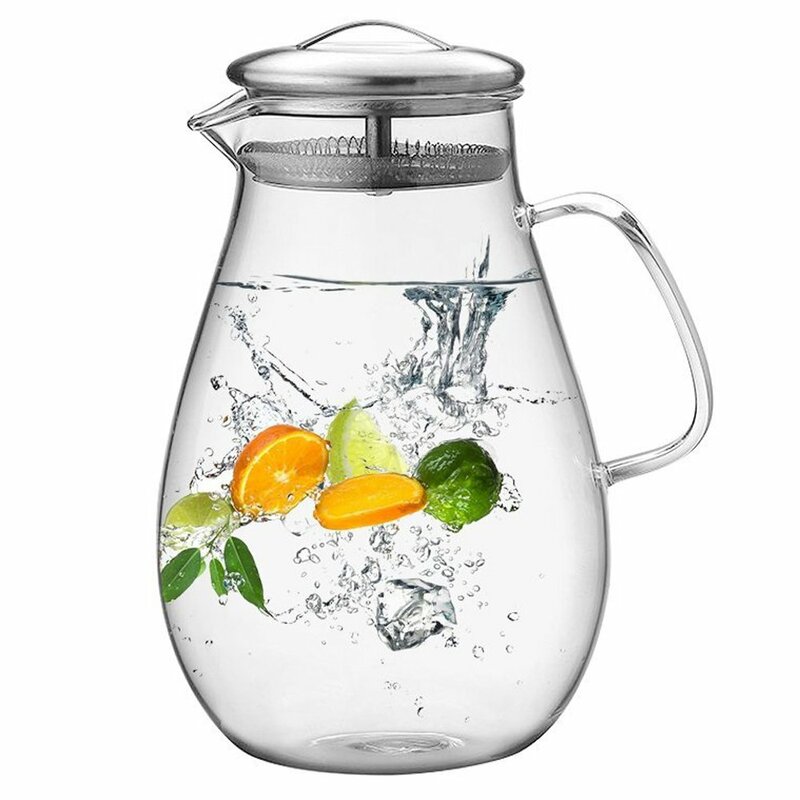 This cup is also dishwasher safe, and it also keeps hot beverages hot and cold beverages cold for up to five hours! Laptops are how most of us get our work done today, but that can come with complications. Not only does your lap get hot, but the EMF radiation emitted from your computer can lead to health issues down the line. 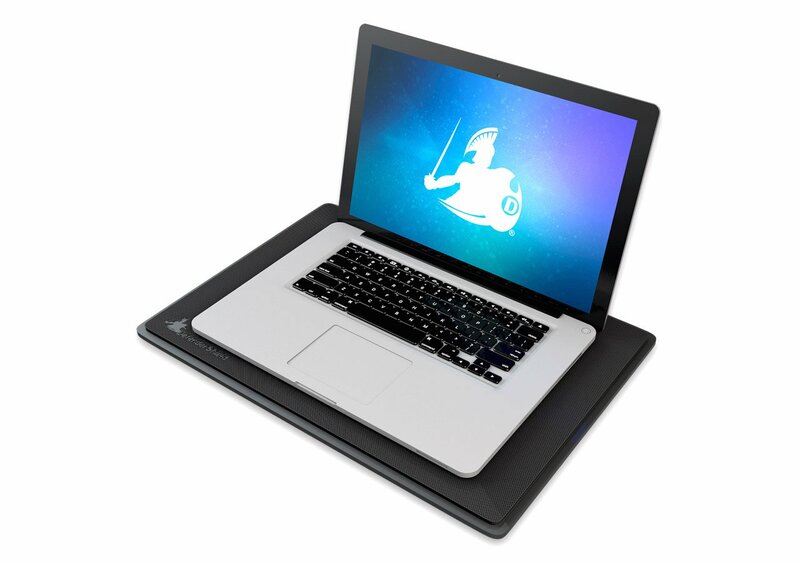 For the dad who loves his laptop, but also his health, the DefenderPad uses multiple layers of shielding to block up to virtually 100% of laptop EMF radiation while also greatly reducing heat! 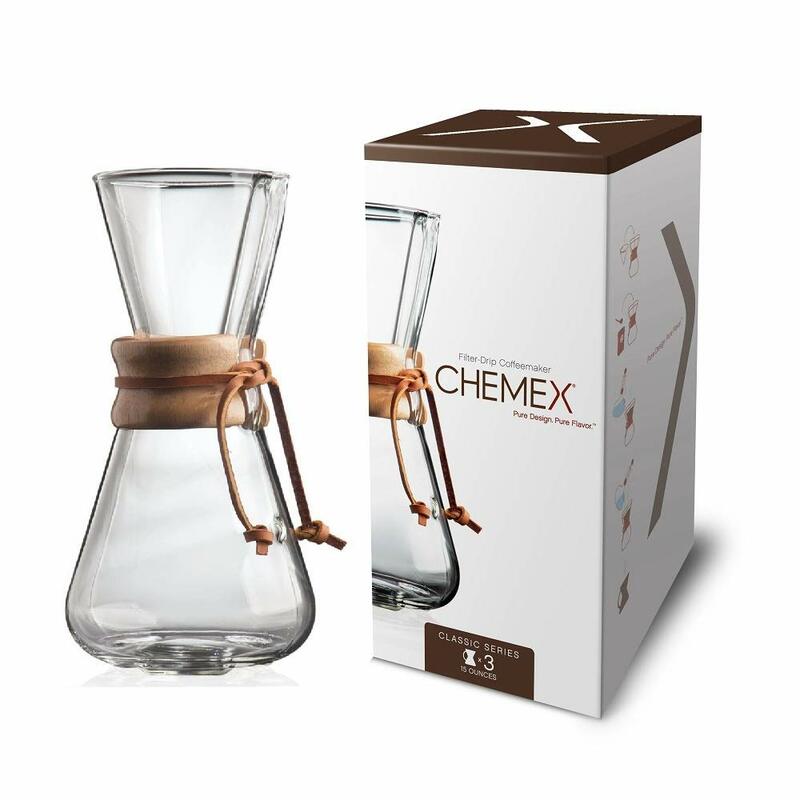 For the coffee aficionado who prefers the taste of “pour-over” coffee, the dad in your life will love this stunning Chemex glass pour-over coffee maker. This complete kit includes everything a dad needs to start his wet-shave journey. 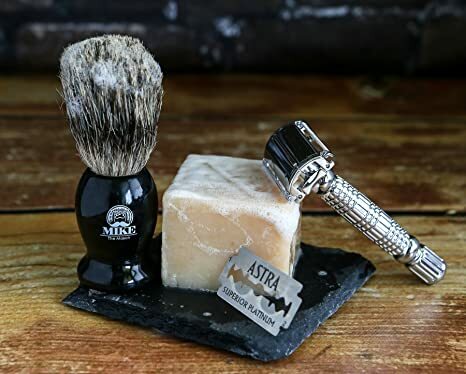 With the organic honey oatmeal shave bar and five replacement blades, any dad would be excited to try out this latest trend. Your children can learn about the stars with this Qurious kid’s explorer telescope. 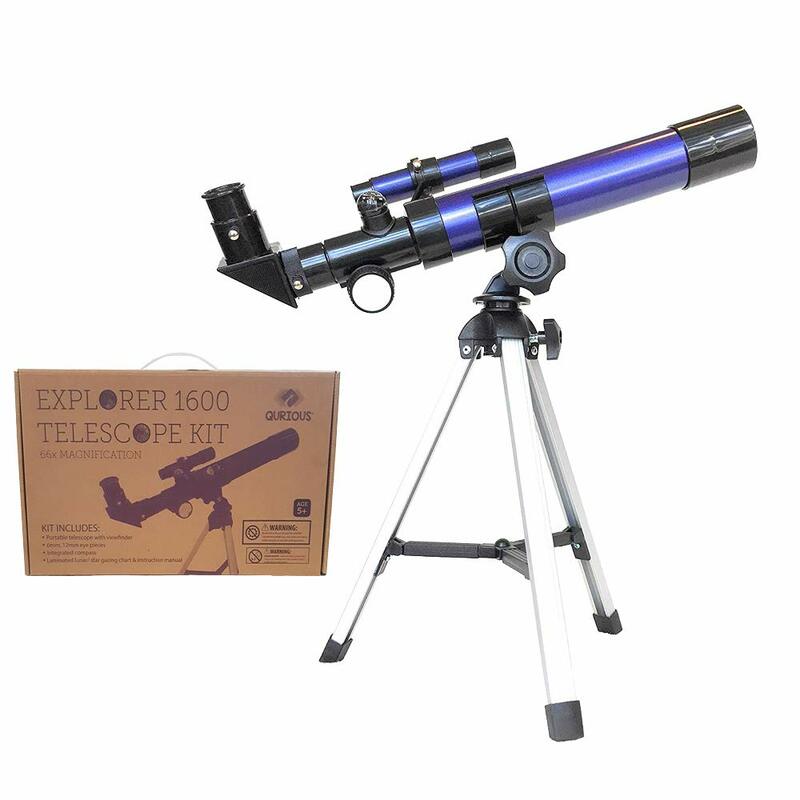 The telescope is child-sized and comes with a laminated lunar and stargazing chart to entice your child’s natural curiosity. 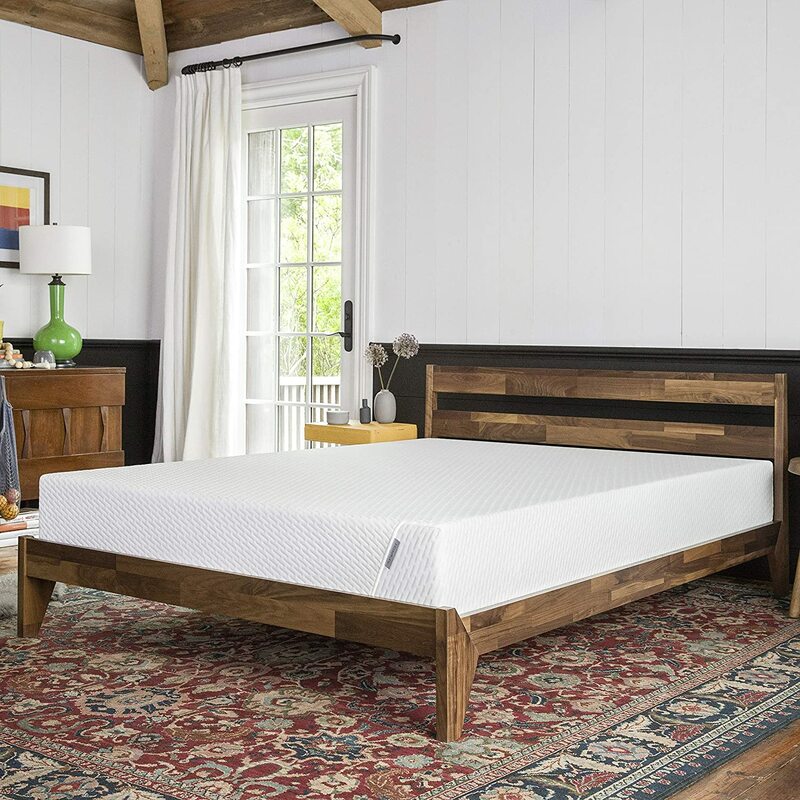 This certified organic mattress is a great safe and comfortable alternative for any child in your family to be sleeping in for the holiday season! For any kid in your circle who is anxious to learn to ride a bike, balance bikes are the new craze. Instead of training wheels on older bikes, balance bikes have no pedals and no training wheels. The purpose is to teach the child proper balance before setting them up with a proper bike, and Cruzee has the perfect lightweight bike for just the occasion! 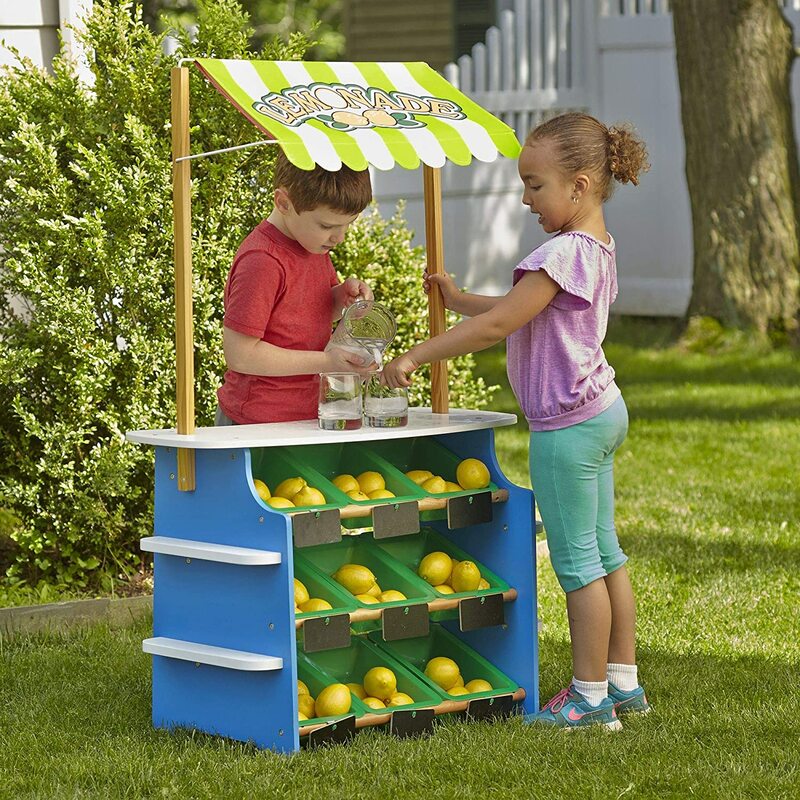 The kids in your life can have the thrill of having their own grocery store, complete with over 70 play accessories. With included hand-cranked conveyor belt, beeping “scanner,” bagging area, card swipe machine, and cash drawer they will learn the responsibility of trading goods for money, and have fun at the same time! Let your kid’s inner creativity shine with this multi-use standing easel. The kit includes a dry-erase board, chalkboard, locking paper-roll holder, child-safe paper cutter, 4 easy-clip grips and 2 large plastic trays that can be removed for easy cleaning. 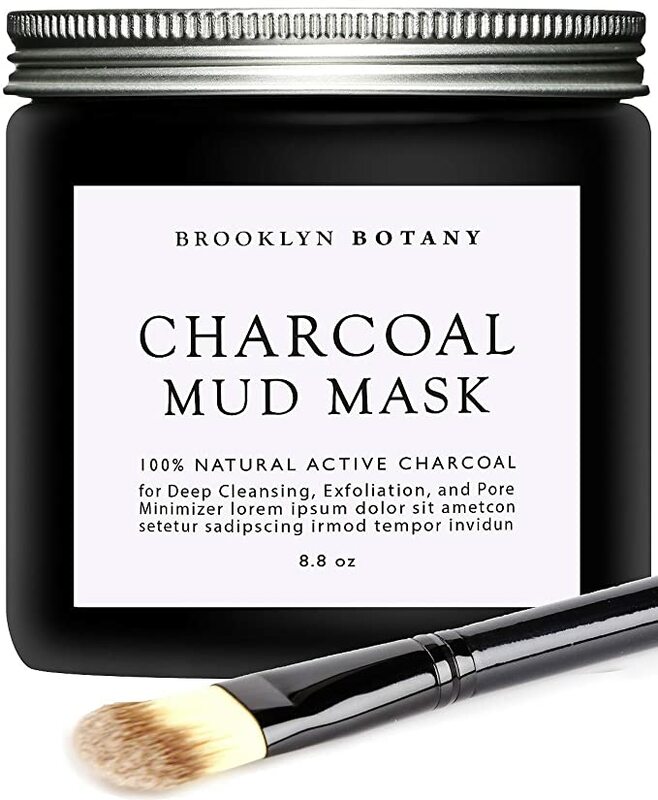 This 100% natural activated charcoal mask will delight any beauty guru you are hoping to buy for. Charcoal is known to pull toxins from the skin, and the texture is smooth and cool, while still gently exfoliating. The packaging is beautiful, and the included applicator brush is a wonderful accessory. Any organic beauty lover knows the importance of a good toner. 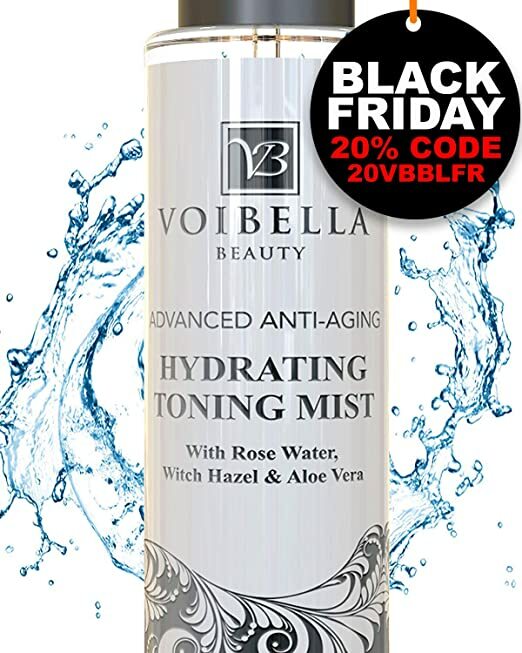 Voibella has created a rosewater based toner with witch hazel and aloe to nourish the skin after cleansing. This anti-aging toner will help keep skin tight and moisturized, which makes it perfect for any beauty enthusiast on your list. 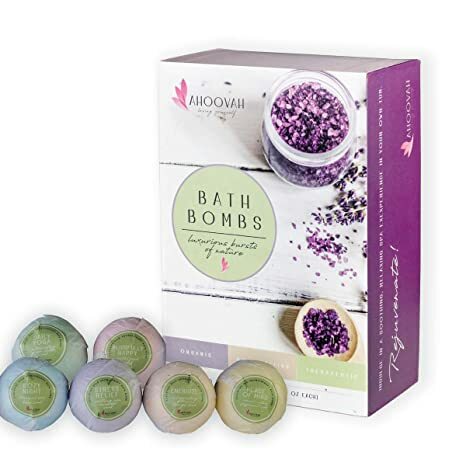 Whether you are getting this for the beauty enthusiast in your life, a loved one, or even just as a present to yourself, this vegan organic bath bomb set is an alluring gift! 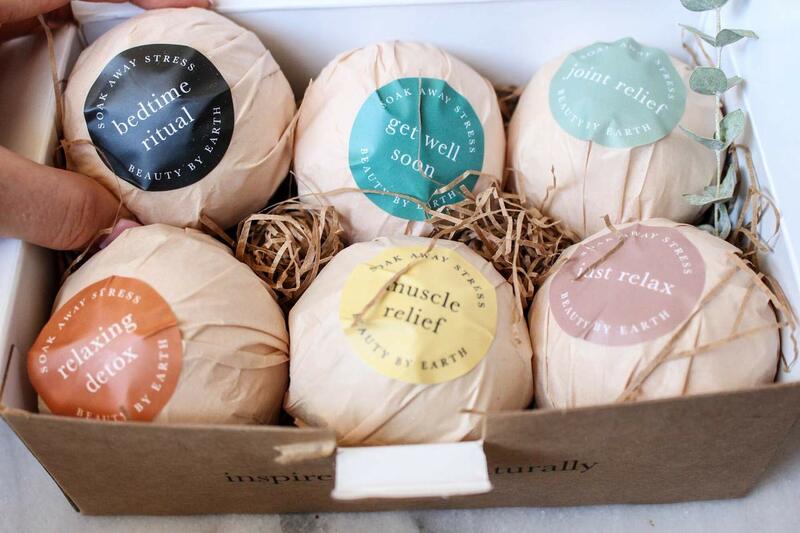 Your loved one will soak away stress with this aromatherapy set of six bath bombs for various ailments. Whether you are stressed, achy, or just want a relaxing bath before bedtime, these vegan bath bombs are a soothing and healthy gift for almost anyone in your family. 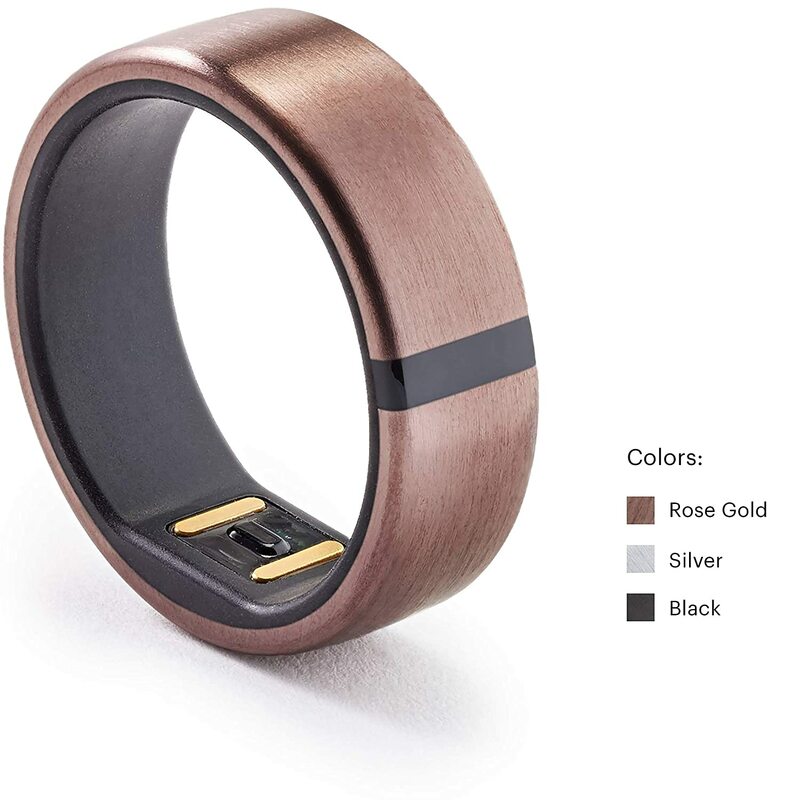 Motiv sleep trackers are is the latest and greatest in sleep, fitness and health trackers. One of the great features is its 24/7 Fitness Tracker which records steps & distance, heart rate, activity, calories burned, sleep monitoring and much more. It is small and almost unnoticeable. A win win all around. 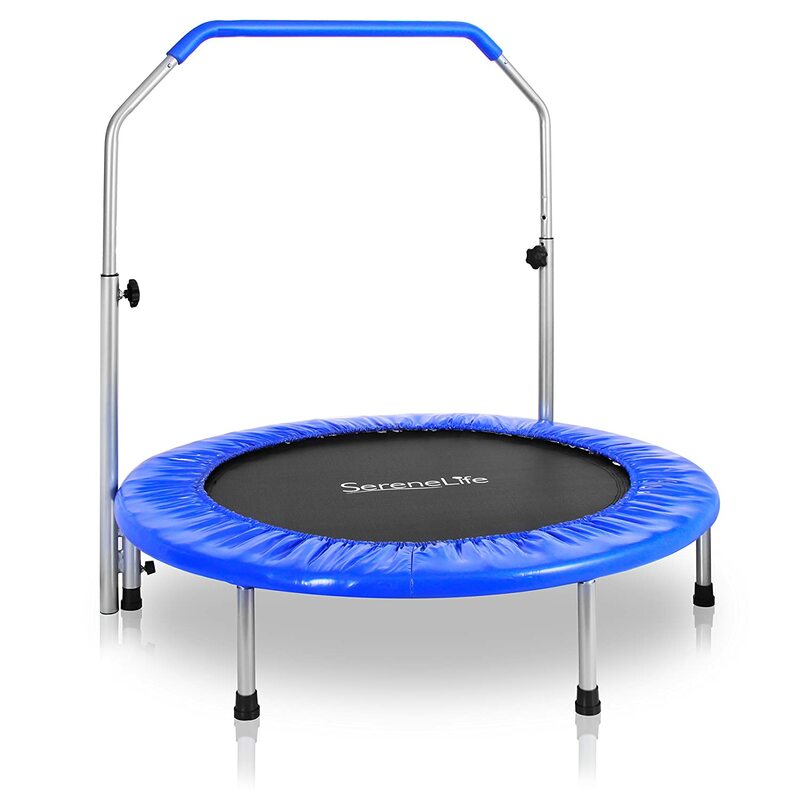 Rebounding on this portable trampoline will have many benefits for the fitness enthusiast in your life. Along with building and toning muscle, jumping helps increase lymphatic circulation, in turn draining the body of toxins. And because this trampoline is foldable it can fit easily in any workout room, home office, or even living room! 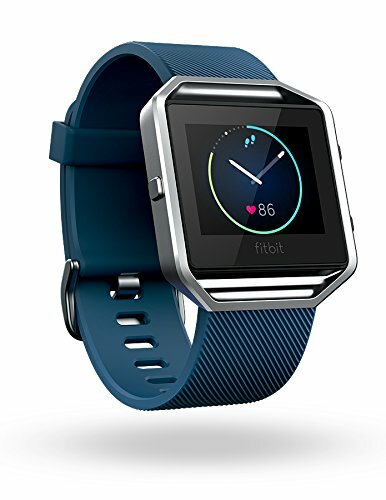 Fitbit is known for its superior fitness tracking watches and the Blaze is one of the newest in the line. Any fitness enthusiastic person can track their workouts, their sleep schedule, and receive notifications from their phone, all on this stunning new watch with replaceable wristbands. Some loved ones can be hard to buy for. Either they have everything they want, or you don’t know what their tastes are. While an Amazon gift card may be a good choice in this scenario, you could also give the gift that keeps on giving. Amazon Prime members receive a number of online benefits, not to mention free, two-day delivery on most items. For the person in your life who loves to shop but is almost impossible to buy for, an Amazon Prime membership is the perfect gift! CBD is an all natural, hemp derived natural medicine known to help many ailments. 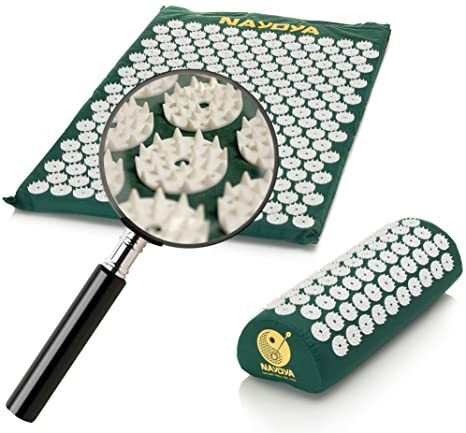 From sore muscles to relieving anxiety and relaxing the body, while calming the mind. Cannabis oil has been known to reduce chronic inflammation, fight multi-drug resistant bacteria, fight Schizophrenia, calms epilepsy among many other uses. CBD levels can vary drastically based on manufacturing, so it is important to find another high-quality manufacturer with verified levels. Every beauty lover knows the importance of proper nutrition, vitamins, and, most importantly, a good night’s sleep! 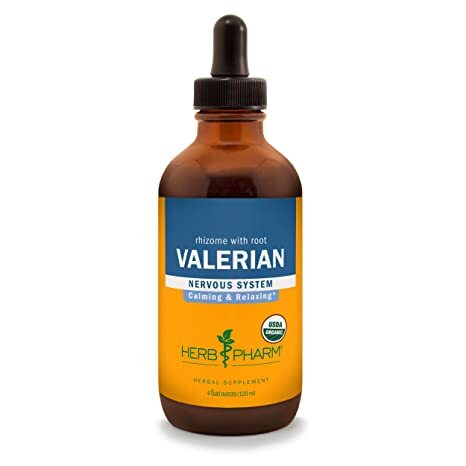 This valerian root extract is perfect to calm the nervous system and help prepare the mind and body for a full evening’s rest, assuring that your loved one will look their best! This US-based company has an array of organic and all natural beauty products that the beauty guru in your life is sure to love! 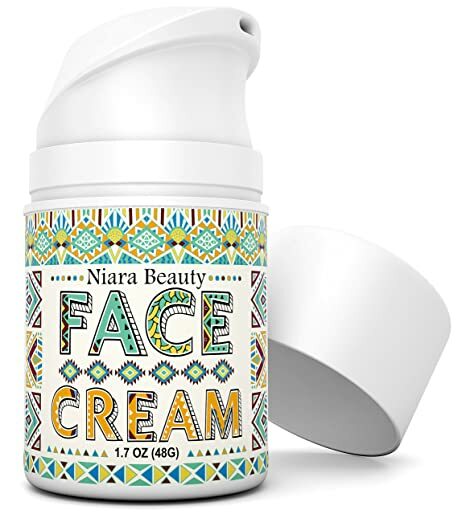 This anti-aging facial moisturizer promises to keep skin young and fresh without clogging pores. A sure to be a new favorite for the beauty enthusiast in your life. This pure organic formula is a sure-fire winner for any beauty enthusiast with a desire for longer lashes and thicker eyebrows. Pure castor oil has natural antibacterial and antifungal properties. It’s high in Vitamin E, which is highly regarded for its beautifying effects. 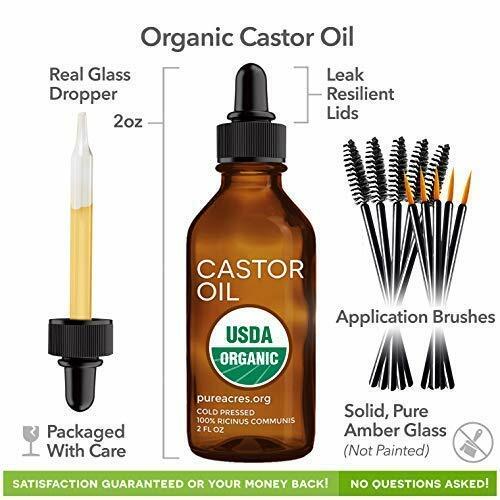 From postponing wrinkles and fine lines to acne treatment, our deeply nourishing and moisturizing castor oil produces results you’ll fall in love with. Other uses: Reduce dark circles and use for mole removal. The last one my just be the reason to use this often(along with getting your 7-8 hours daily ). 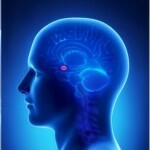 Acupressure has been known to relieve stress, improve sleep, and sooth and relax aching muscles and joints. For any fitness buff on your holiday, this is sure to be a hit! Every fitness enthusiast knows the importance that ketones can play in their overall health and fitness. With these BHB salts, they can be sure to stay on top of their diet and stay “keto clean” with a delicious flavor and none of the artificial flavors or sugars that other brands offer. There are many benefits to owning a salt lamp, from deodorizing a home and reducing allergens, to enhancing the ionic balance of your home and fighting against the electromagnetic radiation in your living areas. 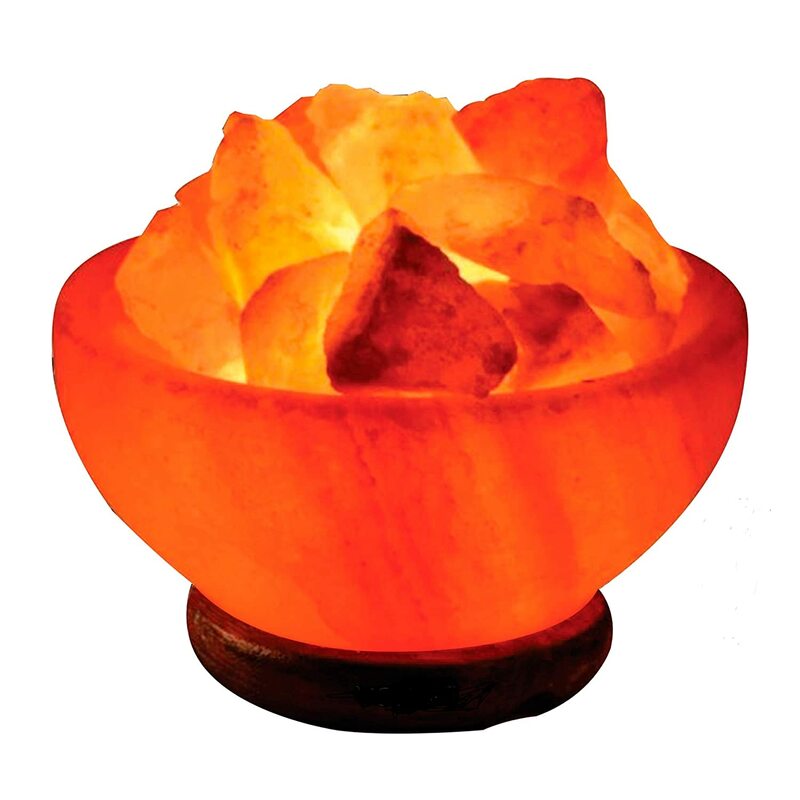 This gorgeous salt bowl lamp is a cut above the rest with its sleek shape, cut from a larger block of Himalayan pink salt, with smaller crystals of the salt in the bowl for added glow and benefit. Most anyone on your list will appreciate this gift! This adorable aromatherapy diffuser is perfect for anyone on your list who would appreciate the benefits of essential oils, but doesn’t know where to start! The gift set comes with ArtNaturals top 8 aromatherapy scents which can be mixed and matched to create a unique and pleasing scent. 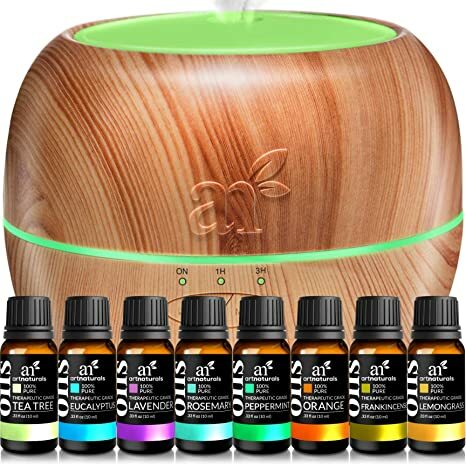 No need for artificial air fresheners with toxic chemicals when you use this beautiful diffuser! Any loved one would be grateful for a good night’s sleep. 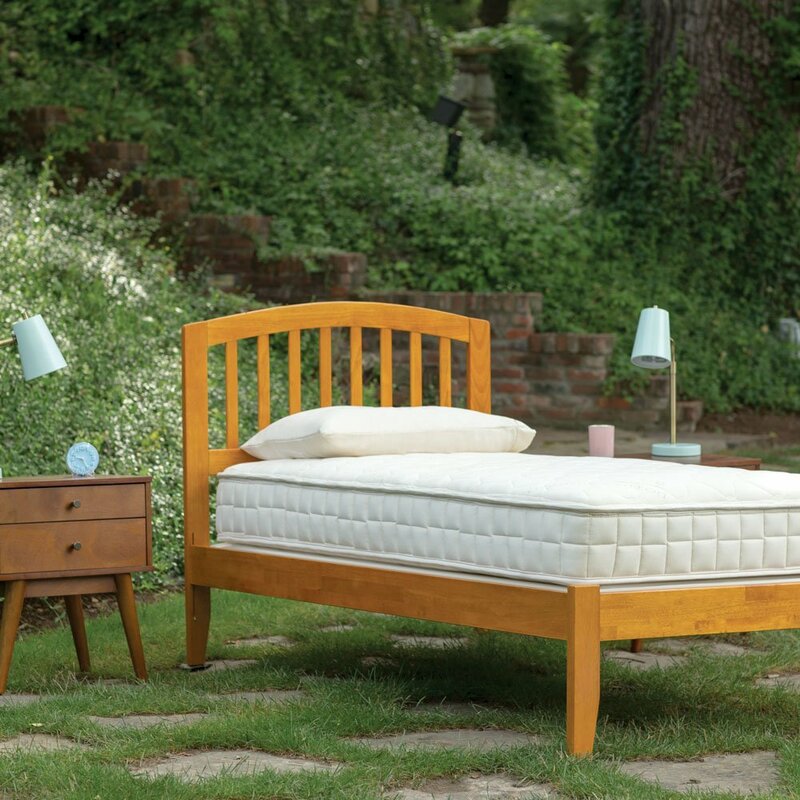 Tuft and Needle have advanced the ancient memory foam technology into an adaptive foam. The new adaptive foam is springy and supportive, allowing your loved one a peaceful sleep without sinking into the mattress. The adaptive foam also regulates heat far better than previous foam mattresses, assuring that your family member will have the most comfortable evening’s sleep they’ve had all year. Messy cables and devices all over the place can bring down production and even create some anxiety in your home or work environment. Men, women, and businesses clean up the cable clutter in the kitchen, office, bedroom, restaurant, classroom or boardroom. One device does it all. No more clutter or tangled cords and lost chargers. This charging stating for multiple gadgets will help keep your place tidy and keep devices outside of your bedroom. Use it in the living room or away from bedrooms to reduce EMF’s or distractions. **Note: In order to reduce EMF exposure, as with any other wireless device, you can use the Airplane mode setting– the device will still track your progress. Didn’t Find What You Were Looking for or Want More Gift Ideas? Love Pinterest? Check out Holiday Gift Ideas Board full of unique, awesome Gift Ideas. From top not superfoods, supplements to gift ideas for Insomniacs and even foodies. Over to you… What are some of the favorite gifts that you’received, or that you’ve given in the past? What are you looking for to gift your loved ones this Holiday?